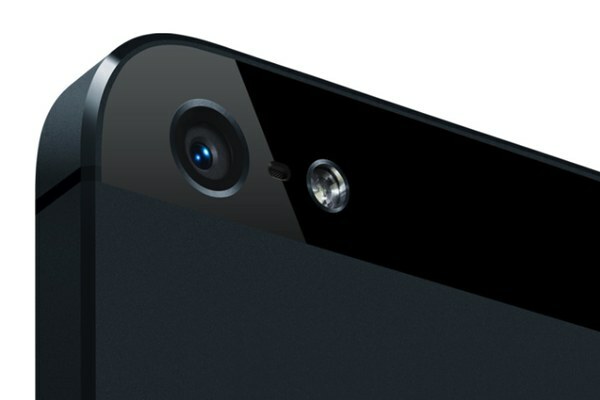 iPhone 5 Purple Flare Acknowledged By Apple, Due To "User Error"
If you’re one of the lucky people out there who already owns an iPhone 5, then one of the first thinga syou probably tried out was the improved 8 MP camera. Did you notice that some of your shots, especially those that were pointed at bright light sources, had a purple tinge on them? That, my friends, is purple flare. Our engineering team just gave me this information and we recommend that you angle the camera away from the bright light source when taking pictures. 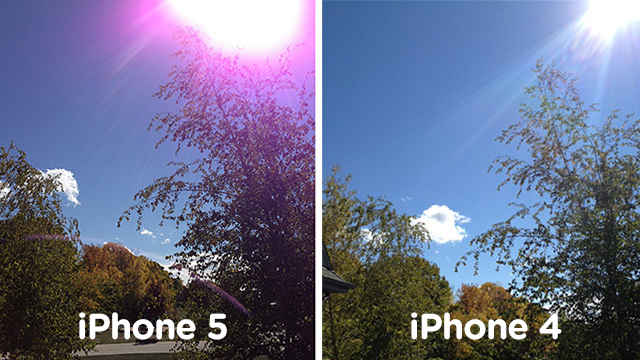 The purple flare in the image provided is considered normal behavior for iPhone 5’s camera. If you wish to reach me regarding this case number *********, please contact me at 1-877-***-**** ext. *******. I currently work Thursday-Monday: 7:00am – 3:30pm Mountain Time. If you reach my voicemail, please leave your name, phone number, case number and the best time to reach you. Email is ***********@apple.com. Now, you might think it’s a big issue to have a camera that instantly tinges your photos with purple but some of the more “artistic” iPhone 5 users out there may actually welcome it. Don’t you think everything looks prettier with a little purple?